Call us now if you want someone who can help you replace your lost office keys or house keys. Our Locksmith Burbank team is highly professional and very well trained when it comes to fixing all kinds of locks, repairing broken keys, and the like. 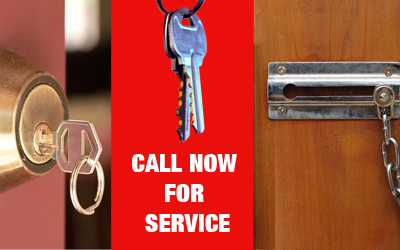 Locksmith Burbank will always be there, ready to serve your emergency needs. We also install high-end security systems for your home and office at a very affordable rate. With our top-of-the-line tools and equipment, you will always be in good hands with our amazing team of professionals. Contact us now. We are open 24/7.